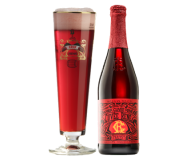 Lindemans Oude Kriek Cuvée René ranks as an affordable, wonderfully complex and tart, traditional Belgian lambic packed with immense cherry aromas and flavors. The beer pours with a rich red color and pink foam from the cherry additions, and fermentation is carried out using only the wild yeasts and bacteria from the atmosphere around the brewery and in the fermentation barrels. 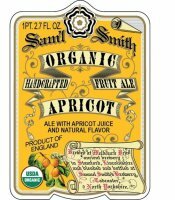 Samuel Smith Organic Apricot Ale offers a delightful nose and palate of tart apricots, pale malt and wonderful fruity esters. An impressive quantity of apricot juice is added to this pale ale that's made from organic ingredients that include malt, wheat, cane sugar and UK hops. Try a bottle alongside a slice of vanilla cheesecake. Southbound Transilience is an imperial Berliner weisse with additions of fresh mango and pomegranate. Expect a pleasing acidity backed by passion fruit notes and a beautiful dry finish in this complex summer ale. This 7% ABV beer makes a wonderful complement to grilled shrimp. Red Brick Zest in Show, a citrus farmhouse ale brewed with citrus peel, also highlights a hint of tartness mellowed by Lemondrop, Nugget and Crystal hop additions. Spritzy and crisp, this tasty 5.5% ABV offering comes across like a blend of Belgian saison and American pale ale. 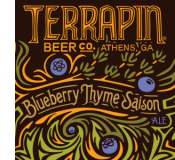 Terrapin's Blueberry Thyme Saison (Side Project 30) comes in as a 9% ABV farmhouse-style ale with rich notes of berry and herbal spice from the French thyme. 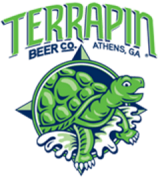 The deep blueberry character pairs well with the spicy bite of thyme, and this is definitely one of Terrapin's most well balanced, harmonious and complex offerings. Don't miss it. Starr Hill Warehouse Pils is a new German-style pilsner packed with classic European pilsner malt and German hops. 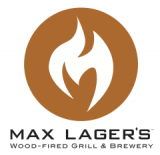 The lager offers a clean malt backbone balanced by subtle hop aroma, bitterness and flavor - all summed up with a perfect, crisp, slightly sweet malt finish. 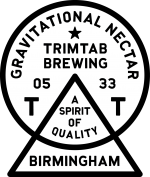 4.6% ABV. Creature Comforts Automatic Pale Ale returns this summer with an ABV of 5.4% and a blend of Mosaic and Crystal hops that create a delightful hop profile of citrus, berries, fresh herbs and aromatic resins. Brewmaster Adam Beauchamp explains, "We went to Yakima in the fall of 2016 to select hops for our beers for the first time and were able to secure some beautiful Mosaic from Oregon as well as some Crystal hops that clearly stood out to all of us as highly aromatic." 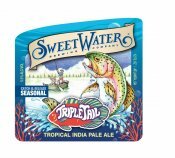 SweetWater's new seasonal TripleTail Tropical IPA holds five hop additions that contribute to the beer's tropical, fruity, citrus richness. SweetWater's brewmaster Mark Medlin hand-selected Bravo, Mosaic, Denali, Waimea and Citra hops during harvest time, and the beer's malt backbone of two-row, pilsner and carapils provides the perfect canvas to showcase the hop profile. 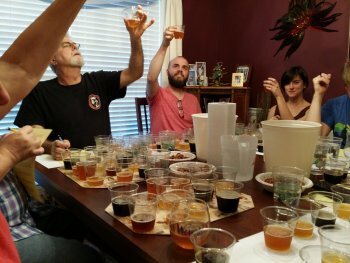 At the end of a homebrew judging competition, the first place beers from each style category head to a best-of-show (BOS) round where a small panel of beer judges picks the top beers that best illustrate specific styles. Owen Ogletree gathered The Beer Wench, Thel Melton, Ashton Smith, Ian Meents, Flavia Costa, Andrew Borchert and Dean & Gail Graves for a BOS practice round showcasing 12 American craft beers that were served at the recent Classic City Brew Fest in Athens, Georgia. CLICK HERE for the judges' comments and list of winners - all based on BJCP style guidelines. Wild Heaven Beer has unveiled plans for a second brewery location and taproom on the Atlanta Beltline Westside Trail. With the passage of SB 85 that allows direct sale of beer by the state's breweries, Wild Heaven will ramp up production and increase its lineup of brands with the help of a new 21,000-square-feet facility that includes a tasting room and attractive space overlooking the Beltline. Opening is planned for the first half of 2018. "We plan to create an incredible beer and food destination," says Wild Heaven president Nick Purdy. Wild Heaven brewmaster Eric Johnson adds, "We'll start with a 15-barrel brewhouse, allowing production of new beers, followed by a 60-barrel system that will take over production of our main beers. 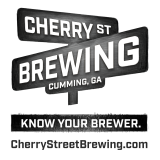 Then our Avondale Estates facility can focus on sour and barrel-aged beer production." Click the photo to see our video featuring several locations visited on Owen's recent group beer trip to Ireland. 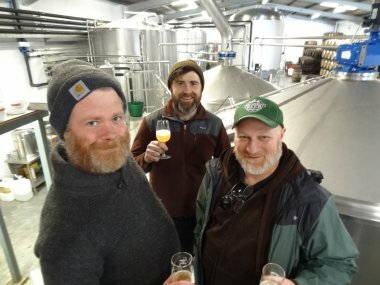 Dublin, Wexford and Galway made up our main stops, with collaboration brews at Galway Bay Brewery, Eight Degrees Brewing and Rye River Brewing. 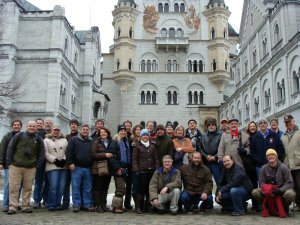 If this trip looks great, why not come along with Owen on his big group trip to Bavaria, Germany this October? Get details here. 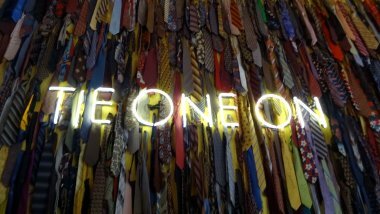 Owen Ogletree filled a 15 passenger van with friends for visits to six of Atlanta's craft breweries in one day. 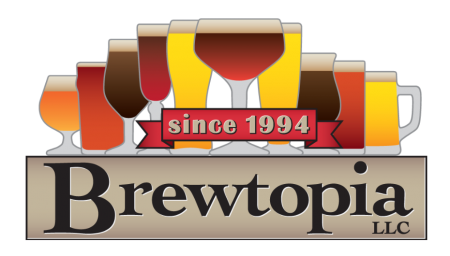 Click the image above to see a short video from the day's visits to Torched Hop, Scofflaw, Monday Night, Abbey of the Holy Goats, Gate City and Cherry Street. 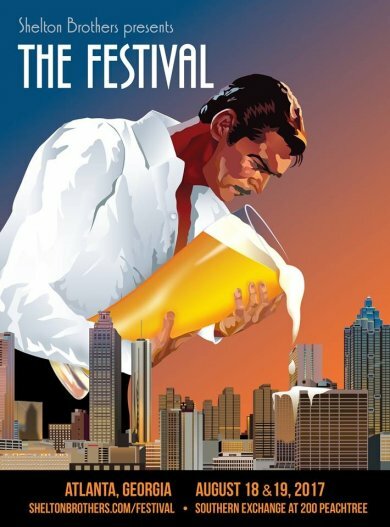 Max Lager's second annual Old 320 Beer Festival rolls around on July 22 from noon to 4 pm at the Atlanta brewpub and will feature live music, great eats and distinctive beers from over 30 breweries. Come out and say "hi" to Owen Ogletree and The Beer Wench at this fun event. Owen Ogletree will draw names from the event's raffle tickets to give away a FREE spot on his October group beer trip to Germany! Some of the world’s greatest and smallest artisanal beer, cider and mead makers will be present at this festival to share their stories and knowledge, and many will be creating special brews specifically for the event — you won’t be able to find them anywhere else! 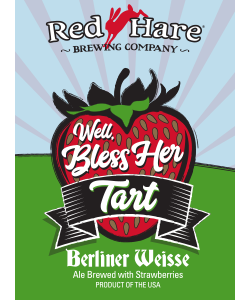 Fresh from the fields, a big strawberry nose hits you immediately on this sweet tart. Juicy fresh strawberries turn your palate sweet, then go right into a puckering tartness form the soured sugary goodness. Clean and crisp, it’s a refreshing brew for summer! We threw some Saaz hops and Lactobacillus into the kettle to create just the right amount of aromatic juiciness and lactic acid tartness to blend magically with the strawberries. 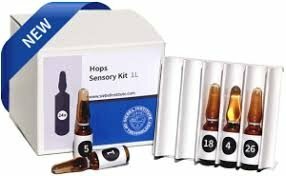 Following up on the immense success of its beer sensory training kits, the Siebel Institute for brewing studies in Chicago recently introduced a new range of hop-related components to their tasting kit line. 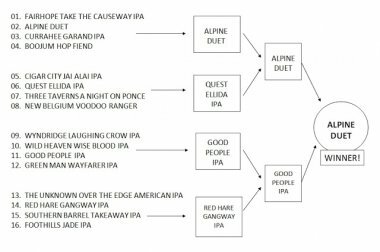 Tasters can experience the aromas and flavors of 24 different bittering and aromatic compounds commonly contributed by hops. The compounds come in small vials that are added to a liter of light beer to mimic hop components such as bitter, geraniol, citrus, light struck, catty, furaneol and musty. 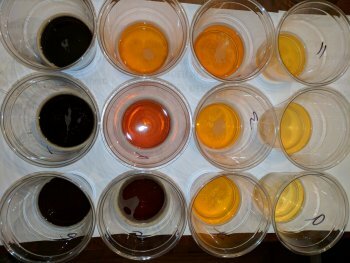 The Siebel kits form a valuable training tool for beer judges and brewers. Check out information on the kits here. 10/07-14/2017 - OWEN'S GERMANY GROUP BEER TRIP. 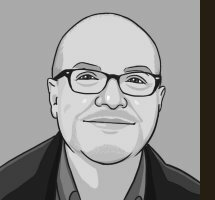 Explore the best beers of Bavaria and Franconia with Owen Ogletree and The Beer Wench. Reserve your spot HERE. Don't delay - spaces are almost filled. This is your last call! 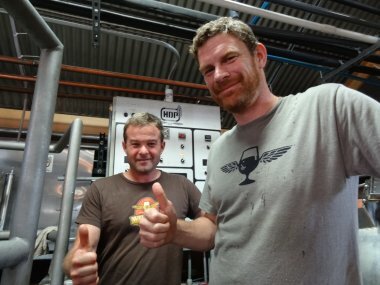 Owen Ogletree and Jeff Rapp head to the Tampa Bay area this week to report on the multitude of new breweries in the city.